Linux, and other Unix systems. 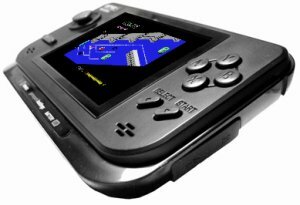 GP2X-Colem is a port to GP2X of Colem Unix version 1.0. ZX81 are the GOD of emulation, a machine of coder, Thank you for this big news.